Your audience demands a healthcare speaker who is not merely a theorist but a real-world expert who walks the walk. 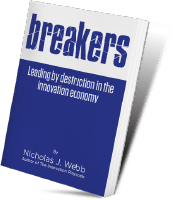 Nicholas Webb is a multi-award-winning inventor, best-selling author, medical school professor, and the director for the Center for Innovation at WesternU, one of the country’s top medical schools. 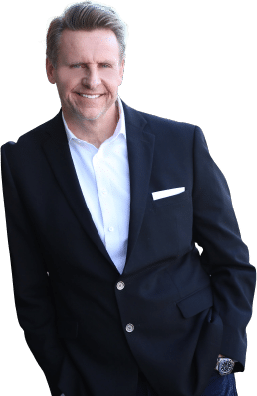 The inventor of one of the world’s smallest medical implants who has been awarded over forty patents by the US Patent Office, he’s also the CEO of Lassen Scientific Inc. a management consulting firm that provides innovation management consulting service and training to the best brands in the world. 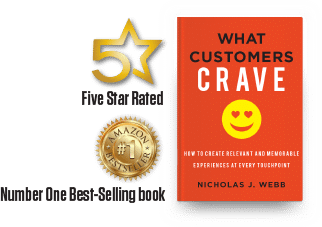 “What Customers Crave,” his number-one best-selling book on customer experience, is used by the top brands in healthcare to drive patient experience design. There are two things to know about the future of healthcare: It’s very predictable and it’s awesome. just to name a few. Understand the trajectory of change so you can participate in the future of healthcare. patient experience design to drive sustainable growth, profit, and patient satisfaction.